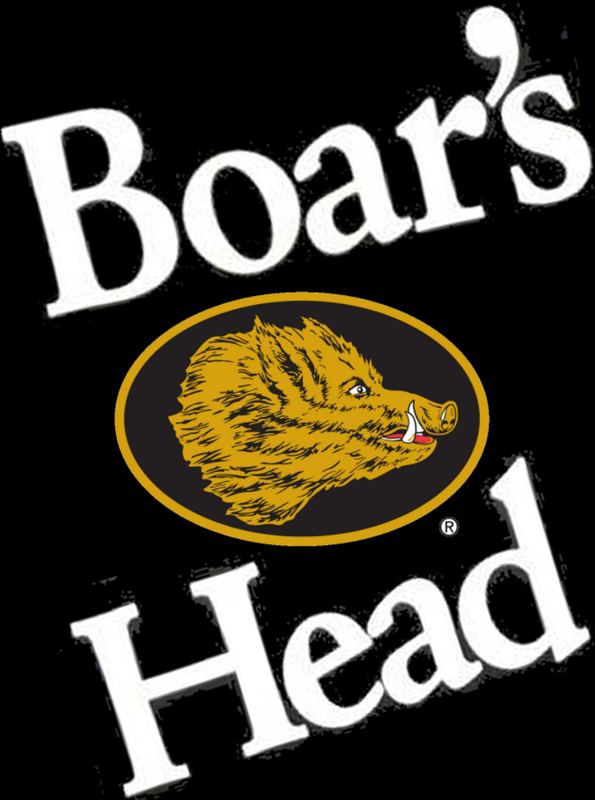 Since 1905, Boar's Head standards of quality have never wavered. Their products are made of only the finest ingredients: whole muscle beef, pork and poultry, and spices sourced from around the globe. We pride ourselves on being master craftsmen in our industry, skilled artisans in meat and cheese preparation methods. We use time-honored recipes that call for hand-trimming our meats, applying many of our spices by hand, and more.